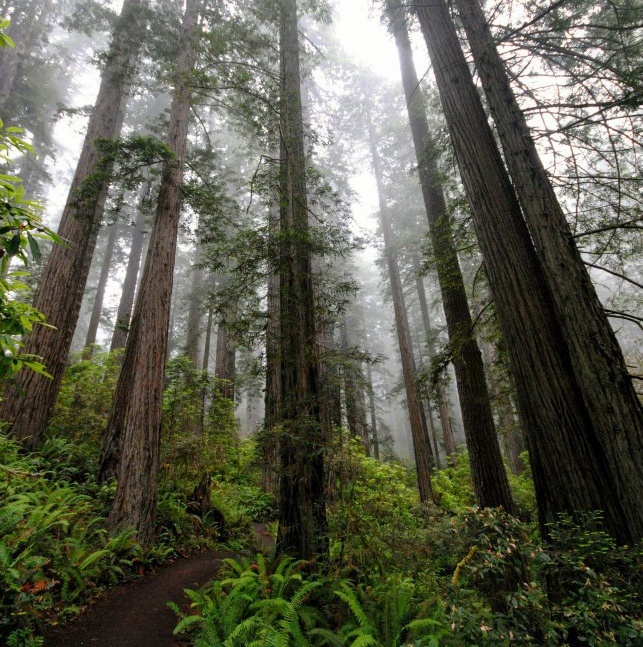 Today is Arbor Day, so let's take a moment to recognize the heart of our business. Millwood is in the business of trees. With Earth Day just around the corner, Millwood is highlighting some of the most creative ways to repurpose pallets. All it takes is a search on Pinterest to see all the verities of decoration and furniture that can be made out of a pallet. 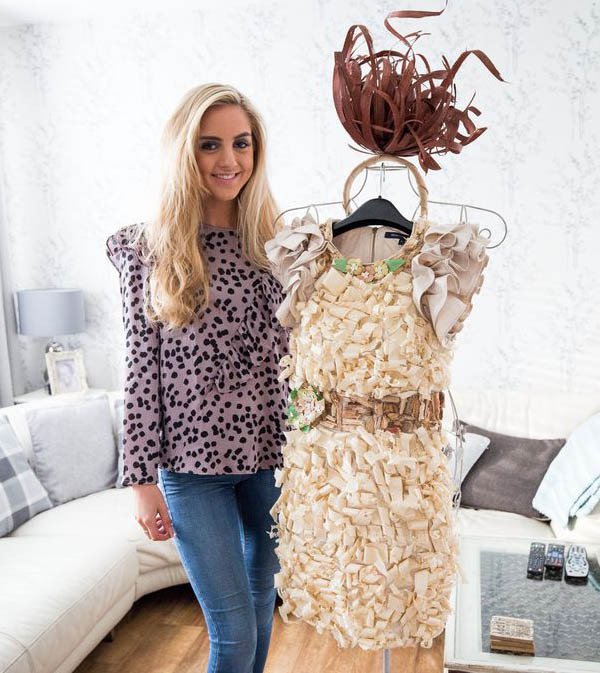 But Sian Healy, finalist of the Miss England pageant, caught our eye immediately with her gown made from pallets. Did you buy insurance for any of the gifts you bought online last Christmas? 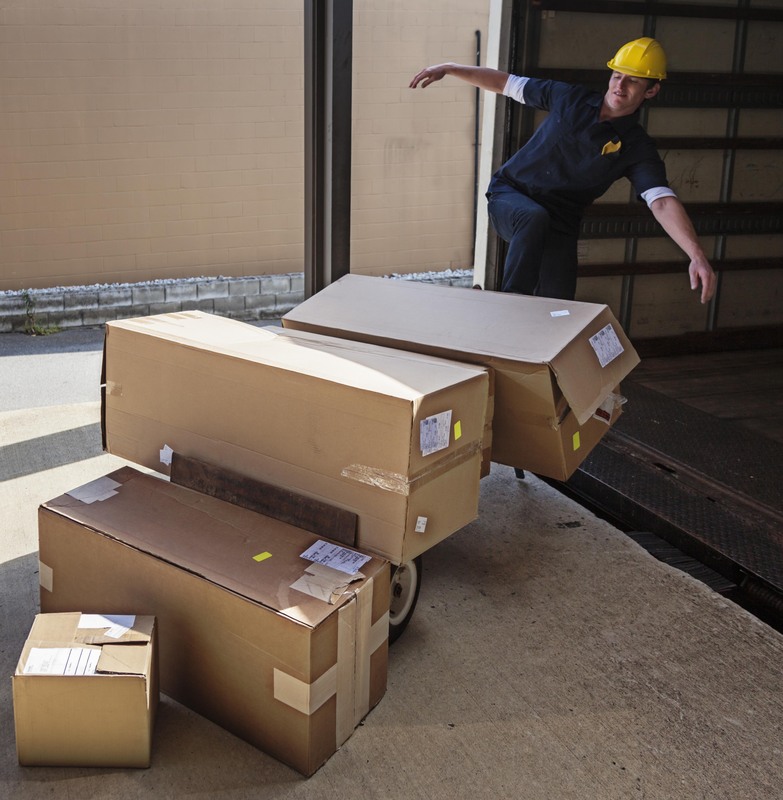 When you received your package, was it damaged, or worse, never made it to your house? What about the awful realization that the expensive valentine’s gift for your wife arrived broken when it should have been handled with care? 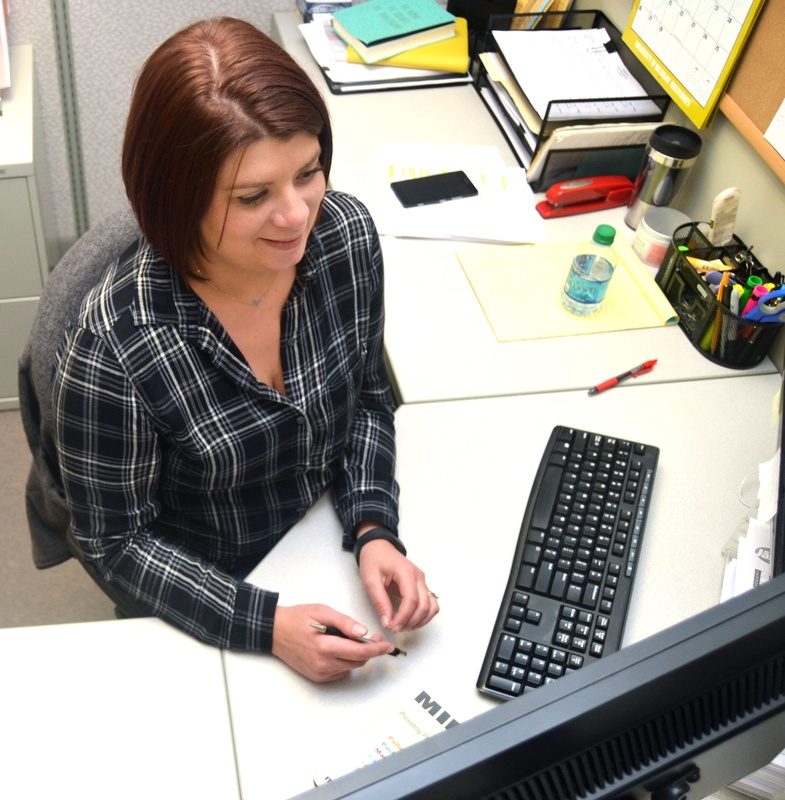 Samantha Coie was met by unseasonably warm temperatures days before the close of another month. Every year ProMat hosts a variety of guest speakers, as well as featured entertainment for registered attendees. 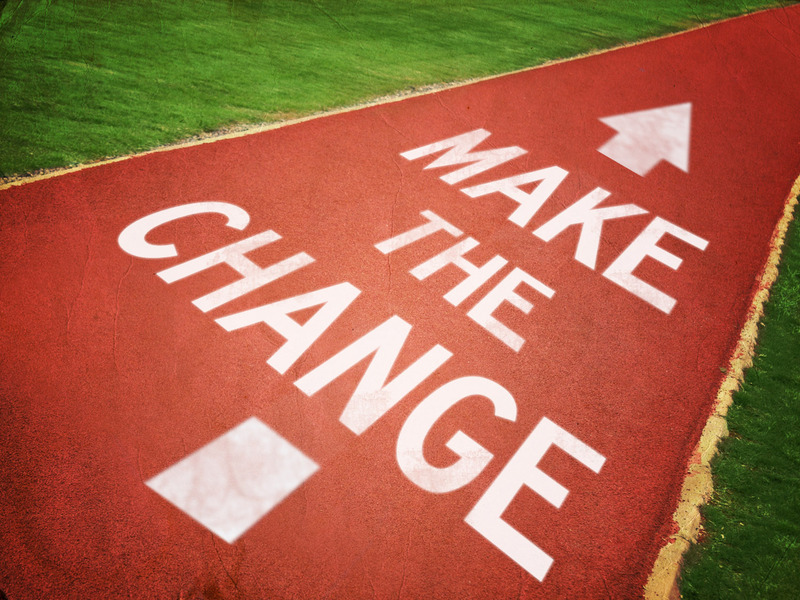 The purpose of a packaging industry charity may seem obscure, but the benefits are undeniable. 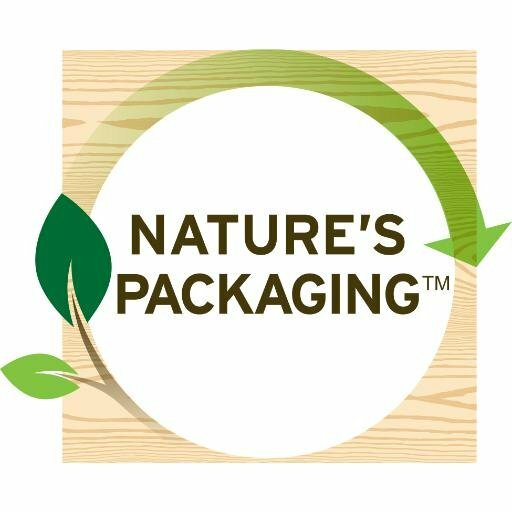 In last week's blog, we mentioned the $70,000 raised for Nature's Packaging during the Western Pallet Association annual meeting. Even many of us in the packaging industry had to ask though- what does a pallet company charity do? Millwood's own Ralph Rupert was elected to the board of directors. 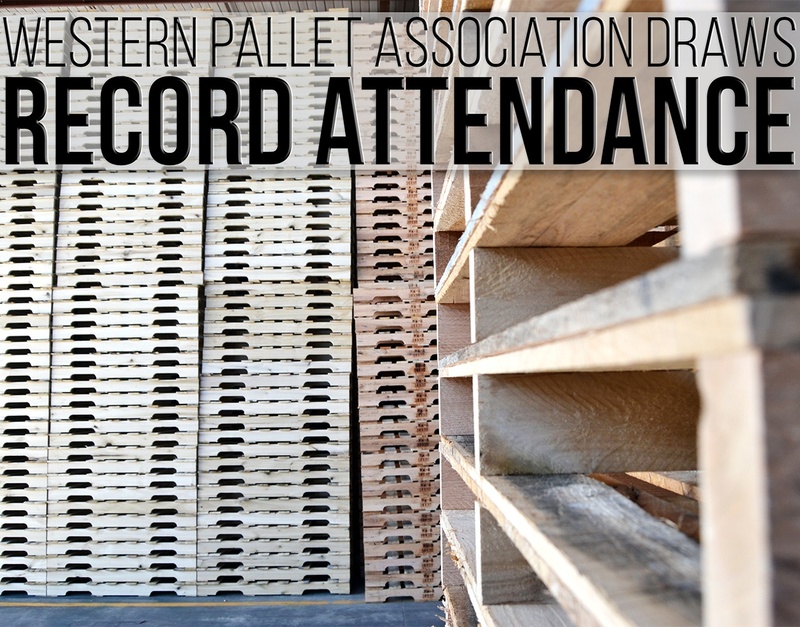 The Western Pallet Association Annual Meeting was held January 15 and 16. Millwood, Inc., a WPA member, had three team members attend the Rancho Mirage, CA meeting. Kevin Hollingsworth and Brent Ward, regional sales managers on the west coast, were there with our manager of unit load technologies, Ralph Rupert. As the calendar turns to a new year it is natural for many of us to put a renewed focus on our finances, diet or relationships. Why not apply the same thought process to what would seem an unlikely target – your organization’s pallets.